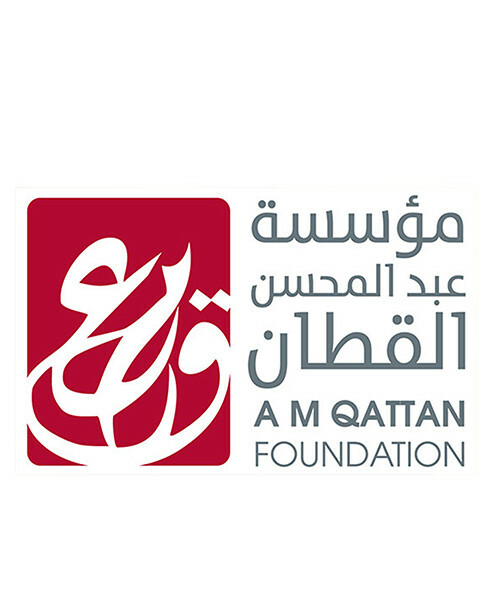 A.M. Qattan Foundation Palestine A.M. Qattan Foundation is an independent, not-for-profit, UK registered charity founded in 1993. A second branch of the Foundation was registered in Palestine in 1998 as a non-profit organization. The Foundation works through its three main programs to develop culture and education in Palestine and the Arab World, with a particular focus on children, teachers and young artists. The Qattan Centre for Educational Research and Development (QCERD) aims to raise standards of education and teaching in Palestine. It engages directly with teachers to develop their professional skills and knowledge in order to improve learning conditions for their pupils. QCERD runs a multi-disciplinary teacher professional development program, library services, supports research and publications, curriculum review, educational resources development, teachers’ initiatives, and forums, and the provision of higher studies scholarships for teachers. Being a regional pioneer in the use of drama in education, in 2011 QCERD launched an ambitious program focused on science education in Palestine through professional development, the creation of model science laboratories in schools, specialized research, extra-curricular activities, and scientific literacy. A comprehensive study on the establishment of an interactive science museum will be one of its main outputs. The Qattan Centre for the Child (QCC) in Gaza City contains over 111,500 books and other media and offers a variety of library, information, cultural and recreational services, making it one of the largest and most sophisticated children’s libraries in the Arab World. QCC provides services to more than 65,000 children, their parents, and professional careers. In2011, it supported the opening of a small affiliated children’s center in Al-Maghazi Camp, in the central Gaza Strip. The Culture and Arts Program (CAP) supports talented young people in the performing and visual arts, literature and film, offering them incentives to develop their skills and explore new horizons. It also promotes cultural collaboration between Palestine, the Arab region and the rest of the world. In 2008, the Program launched the Gaza Music School and opened The Mosaic Rooms in London, a cultural center focused on the Arab World.